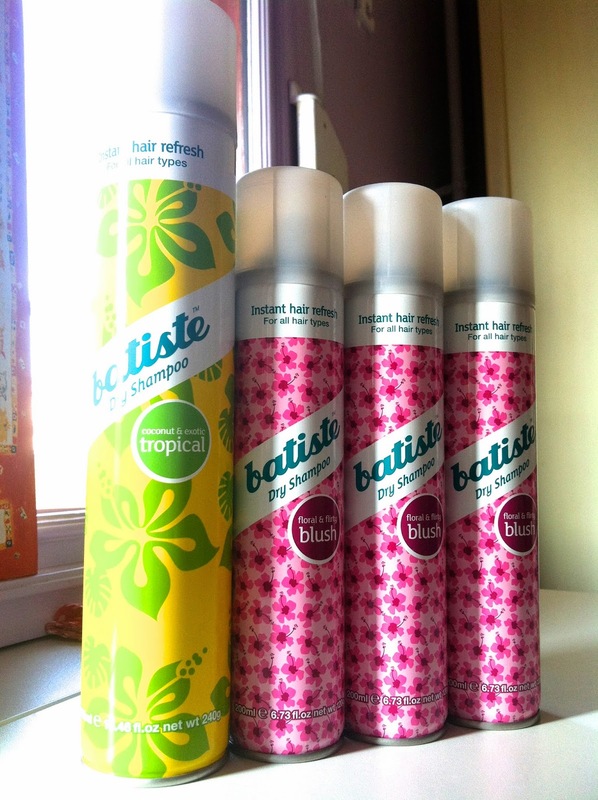 I'm a big fan of Batiste Dry Shampoo. My fav is the original formula/scent. I should really try the Tangle Teaser. My sister too owns Batiste dry shampoo and I use it sometimes and it's good. I haven't use the Tangle Teezer but everyone is saying they're good. Great post.